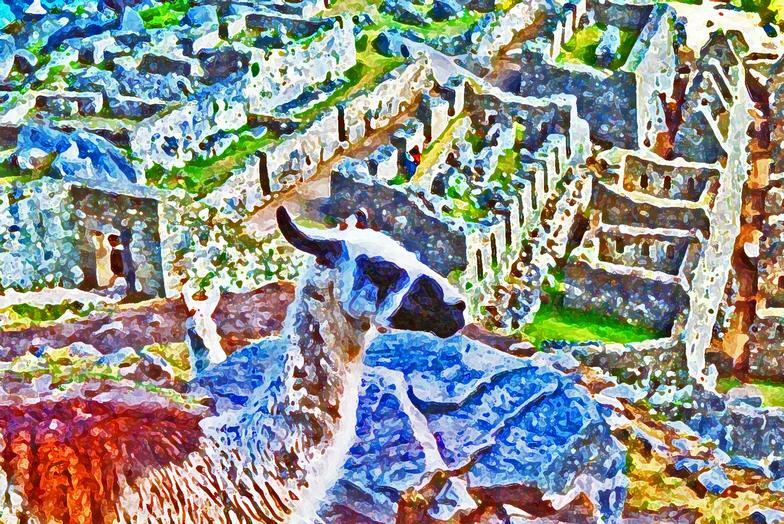 ​ The first time I saw a photograph of Machu Piccu, Peru, several decades ago, I knew that I must go there and experience it with all of my senses. Fortunately for me I did just that in 1997. It was an ineffable experience. It is beautiful, yes, but it pulsates with an energy that is mysterious and powerful. 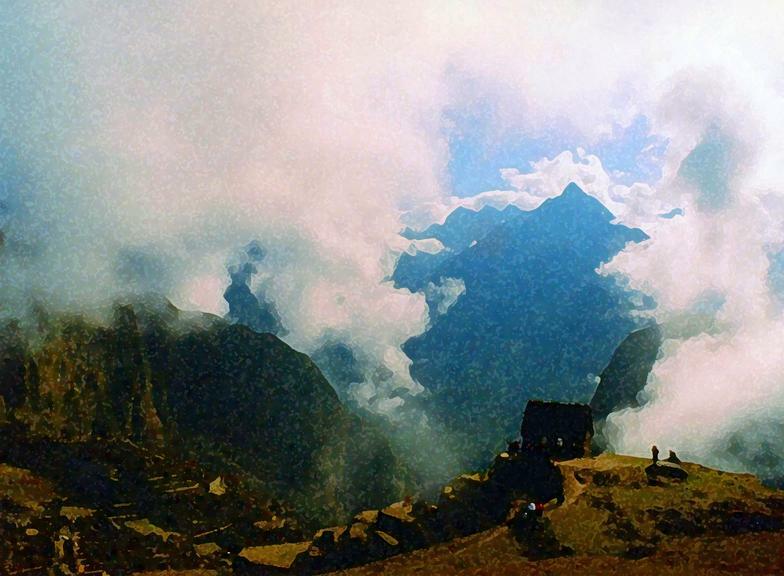 This wondrous place is now an UNESCO World Heritage Site and it sits on the eastern Andes more gentle slopes 7,970 feet above sea level and stands in a tropical rain forest in the Urubamba Valley. It is often, especially in the early morning, shrouded in clouds. This ancient archeological site probably was abandoned around in the mid-1500s AD (CE) and built in the mid-1400s. It is said that with the arrival of the Spanish, Incan Spiritual, Shamanic and other leaders hid there from the invaders. It is also said that the Spanish never found it. It appears that many of the occupiers of the great city left for the higher Andes during the early invasions. Natives of the area knew all along where this "Lost City of the Incas" lay. Nevertheless, its "discovery" is credited to Hiram Bingham III in the early 1900s. 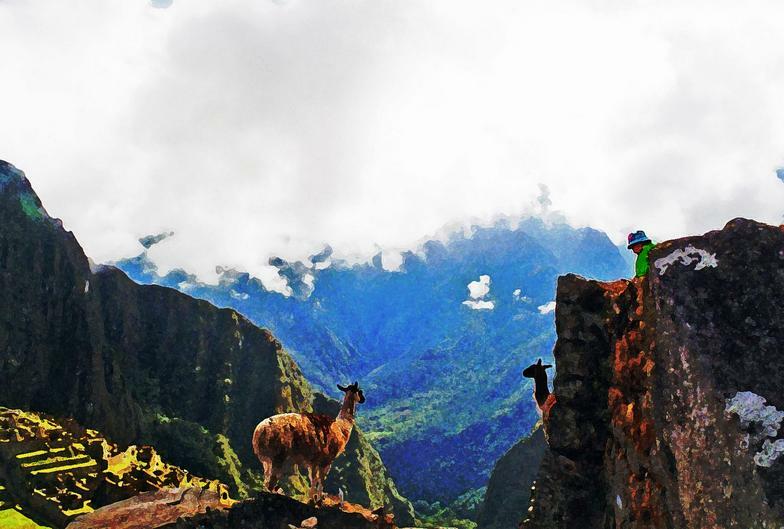 The purpose of Machu Piccu is debated and the desertion of it is also debated. But when one stands at the Sun Gate that stands at the end of the Inca Trail and overlooks the monumental city, one knows that this was and still is a special place.